A somewhat belated birthday to you. I hope your day has been filled to overflowing with lots of love and laughter. Hope you have a wonderful day....HAPPY BIRTHDAY! 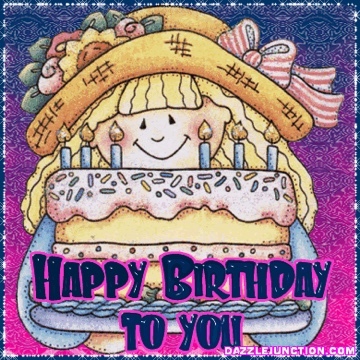 Sandra, I hope you have a wonderful birthday! Happy Birthday. Wishing you a great celebration. Happy birthday, Sandra ! I hope you have a wonderful birthday!